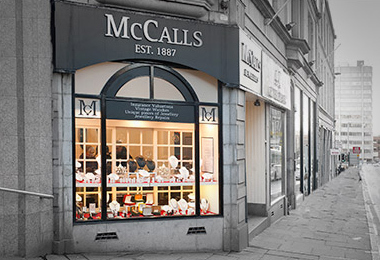 Our friendly, expert team at McCalls can provide practical advice and full estimates before any repairs are undertaken. We provide a range of jewellery services to maintain and preserve your jewellery. No job is too small. All jewellery repairs carefully undertaken by our in-house jewellery team. From re-tipping claws, ring sizing, mount and shank replacements to cleaning, polishing and the re-stringing of pearls. Watch repairs include the servicing and cleaning of major watch brands at affordable price within a reasonable turnaround. Our professional valuer provides concise, detailed appraisals including photographic images of your jewellery for probate or insurance replacement. Turn your unwanted jewellery into cash. We buy gold and jewellery over the counter. 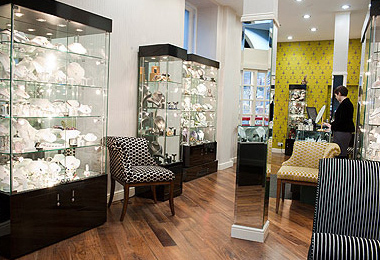 Our professional sales team can assess your jewellery for over the counter purchase. Alternatively, you can have you unwanted jewellery remodeled into a something completely new.